Mockingbird Gardens Homes for Sale | Louisville, Kentucky | Mockingbird Gardens Real Estate | Louisville MLS | Joe Hayden Realtor - Your Real Estate Expert! View all Mockingbird Gardens Homes for Sale on the Louisville MLS listings below! 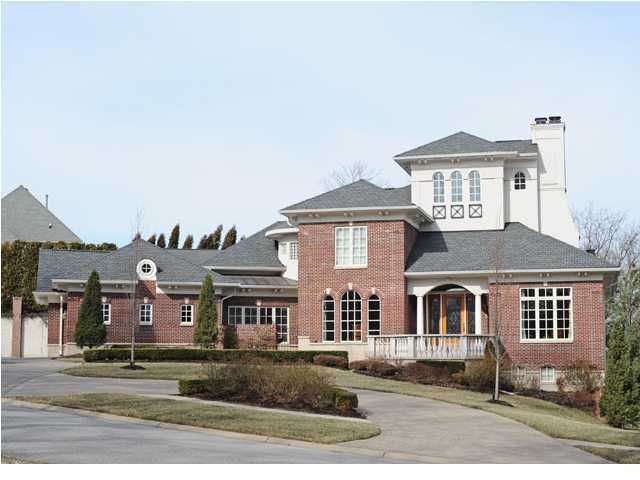 Mockingbird Gardens real estate is located off of Brownsboro Road by Mockingbird Valley near Louisville, Kentucky. 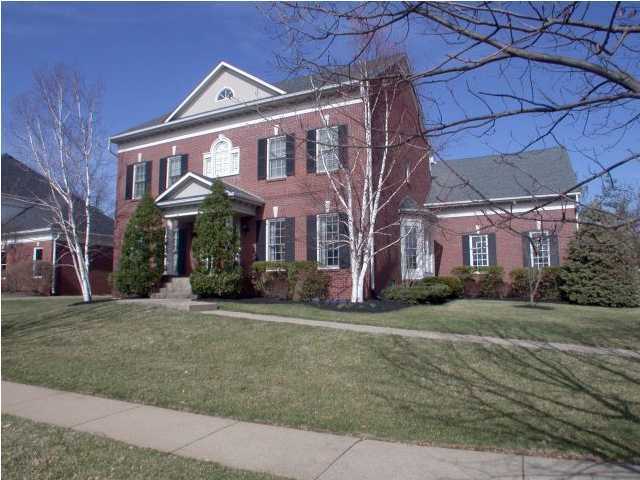 The subdivision of Mockingbird Gardens is in one of Louisville's most-desirable locations and is one of Louisville's most-desirable neighborhoods. Homes in Mockingbird Gardens are considered luxury homes and feature exquisite appointments, amazing architectural elements, and spacious, peaceful grounds. Make the special commitment to buying your next home in Mockingbird Gardens. Homes for sale in Mockingbird Gardens range in price from $350,000 to over $2,200,000. You will find a variety of unique architectural features and designs in Mockingbird Gardens, from Neoclassical to Georgian Colonial to French Country styles offering home buyers many options when considering the neighborhood. Most of the homes in Mockingbird Gardens are constructed of brick and stone, and you will find soaring great rooms, kitchens designed with a chef in mind, plus luxurious master bathrooms and exciting finished basements designed for entertaining. The subdivision of Mockingbird Gardens features a subtle entrance way off of Brownsboro Road near Zorn Avenue. The Crescent Hill Golf Course is next to Mockingbird Gardens, as well as the Louisville Water Company's reservoirs. The neighborhood features a pool and a clubhouse, in addition to wide, meandering streets, plus sidewalks to be able to stroll and enjoy your surroundings. The pool house at Mockingbird Gardens was designed after Jefferson's Monticello. If you are considering buying a home for sale in Mockingbird Gardens, please see the Louisville MLS listings below. You can research all Mockingbird Gardens homes on the MLS. Mockingbird Gardens is a great place to call home!